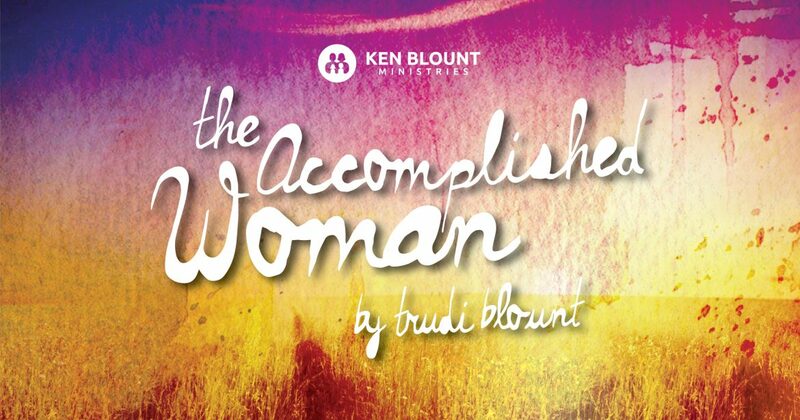 The “Accomplished Woman” is discerning! Proverbs 31:13 She seeks wool and flax, and willingly works with her hands. On the surface, it appears to be talking about the way this woman clothes her family for the different seasons of the year. Wool is a winter fabric and flax is made into linen which is would be the fabric you would wear in the summer. This shows that she is very in tune with her families need for proper clothing year round. But there is a spiritual application here as well. The different fabrics speak of the family’s spiritual clothing. In God’s Word, wool represents righteousness. So we could say that wool represents purity and forgiveness. Flax figuratively alludes to wrongdoing. According to Jewish commentary, Cain’s offering was mostly flax, while Abel’s was from a firstling of the flock, which is wool. Jews were forbidden to mix wool and linen or flax. In other words they were trained not to blend things that should not be blended. They were to be discerning. Leviticus 19:19 (NKJV) Nor shall a garment of mixed linen and wool come upon you. 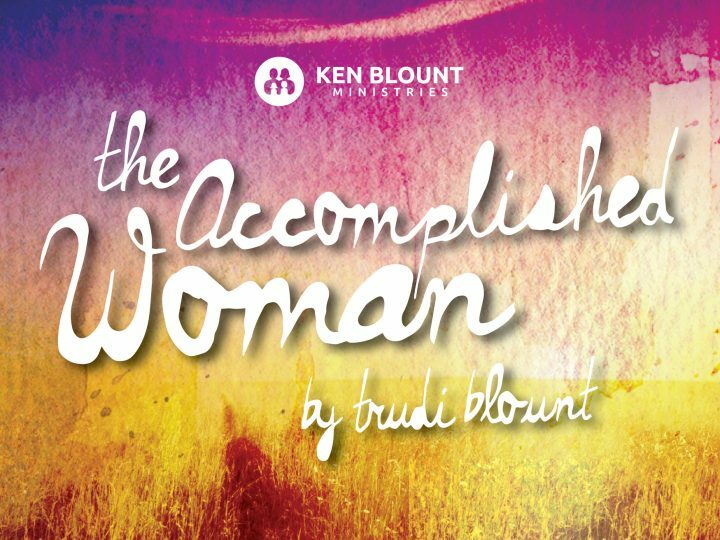 I believe this speaks to the truth that the “Accomplished Woman” is a person who is very intuitive concerning the spiritual atmosphere of her home as well as the physical. She’s very aware of her family’s spiritual condition at all times. Most of the time the word “hand” in the Hebrew language is “yod.” But in this particular instance “hand” is not translated as “yod” but “kaph”, which symbolizes upturned hands extended in prayer! This is not an idle woman that’s a busybody or prone to gossip. She prepares in the natural realm, but she is also spiritually discerning of what is happening in her husband and children. She takes time to lift her hands to pray over the spiritual condition of the family. She is busy trusting God while working with a joyful heart and tending to her own little flock. Proverbs 27:23 Be you diligent to know the state of your flocks, and look well to your herds. She’s a researcher and discerner of every part of her home life, both naturally and spiritually.